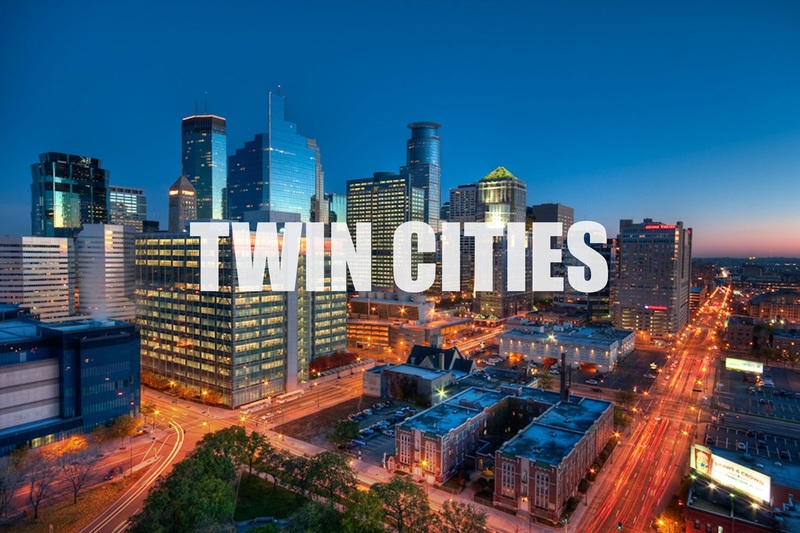 Below is the 2017 Housing Market Report for the Twin Cities Metro presented by the Minneapolis Area Association of Realtors. Find your County and/or Town to learn how many homes sold, what the average price was, average days they were on the market, what was the percentage of asking price vs the ending sales price, and important information to help you understand what is happening in today's Real Estate Market. You will see that 2018 will continue the same pattern of short supply of homes for the number of buyers. Interest rates are also predicted to increase to around 4.5% - 5% by year end.